Show your dad just how much he means to you and spoil him with the most stylish of presents, courtesy of Harvey Nichols Birmingham. 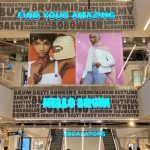 Whether it’s super chic socks and luxe menswear accessories or the latest grooming products and trendy tech, there’s a whole host of great gift ideas at the luxury Mailbox store guaranteed to bring a big smile to his face this Father’s Day. Creed Aventus EDP (100ml), £230; Eastpak X Raf Simons vinyl backpack, £200; House 99 softer touch beard oil, £22. Gucci GG card holder, £190; Charbonnel et Walker dark chocolate sea salt caramel truffles, £14.50; Harvey Nichols wash bag, £30. The Dalmore Distillery 15 year old single malt whisky, £67.50; Memo Paris Irish Leather EDP (75ml), £205; One Difference gin, £60. Happy Socks cotton blend socks, £10; Versace robe, £370; Crafty Distillery Hills & Harbour gin, £42. 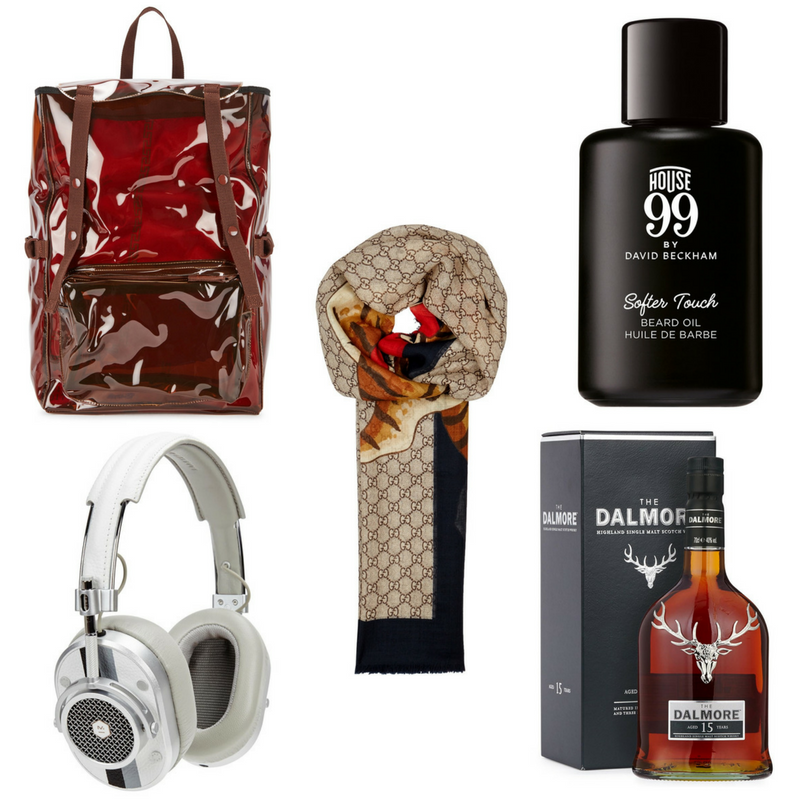 Gucci GG scarf, £315; Master & Dynamic MH40 aluminium headphones, £370; Harvey Nichols Drinks Party hamper, £135.